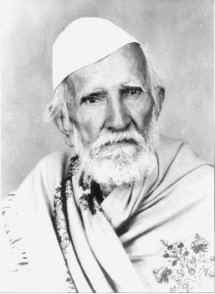 Please note : clicking on the image of the devotee with the link will take you to the blog post with stories of that particular devotee of Shri Sai Baba of Shirdi! 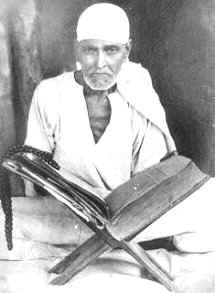 As the blog develops all the pictures will be linked to comprehensive collection of stories of these devotees from this blog and Shirdi Sai Baba. 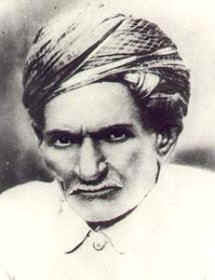 Most that we know about the life and stories of Sai Baba is from the contemporary devotees of Shri Sai Baba of Shirdi. 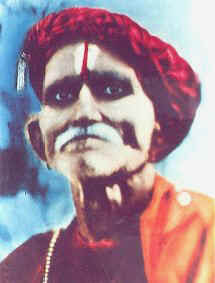 Those many devotees and non devotees who were graced by Shri Sat Chit Anand Sai Baba. 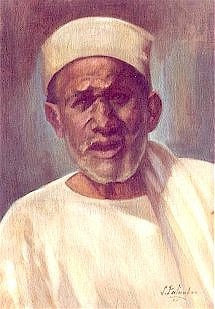 Many of those were fortunate to spend much time with the embodied Sai Baba and witness and be part of Sai Baba's divine play. 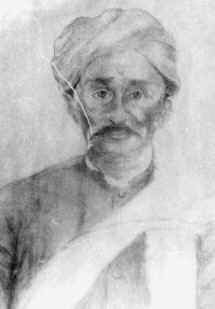 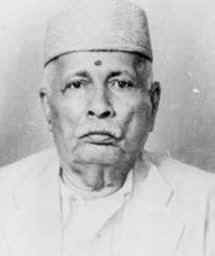 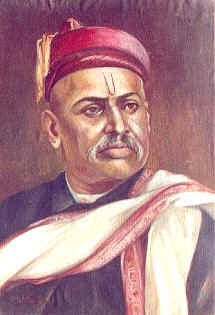 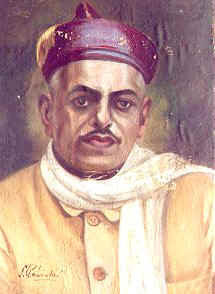 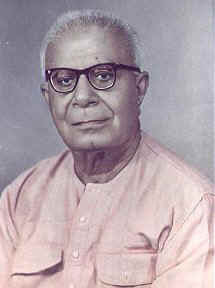 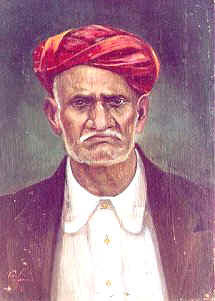 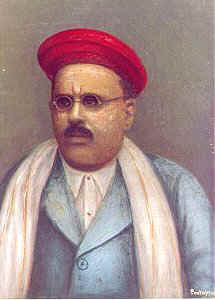 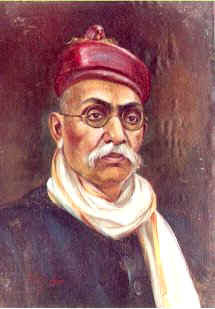 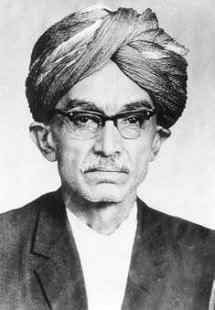 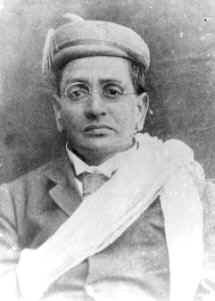 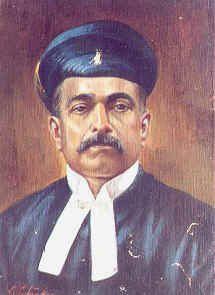 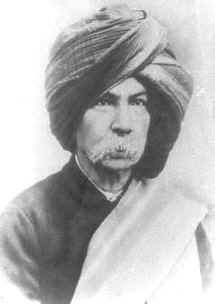 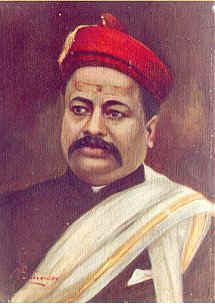 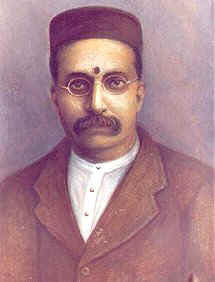 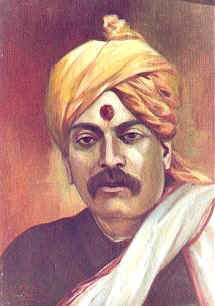 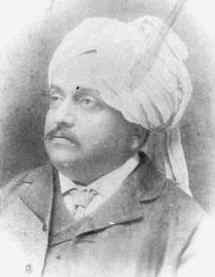 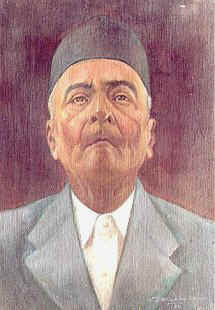 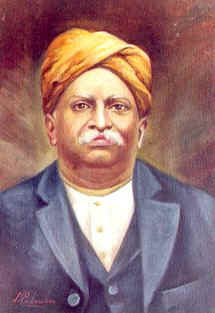 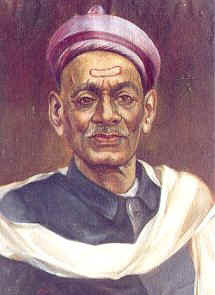 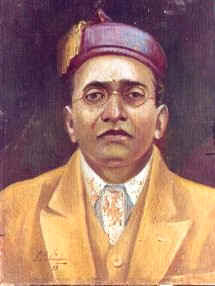 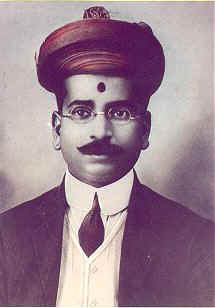 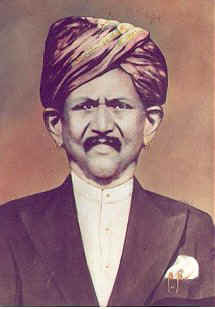 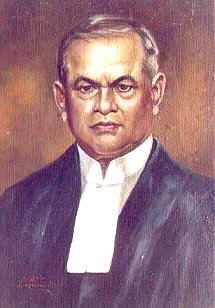 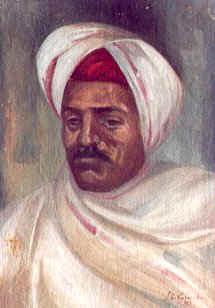 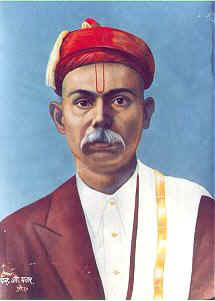 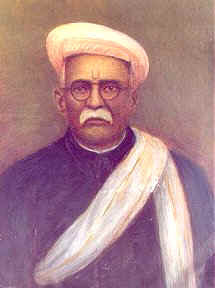 Ganesh Shrikrishna Khaparde used to mantain a diary of daily events that occurred in his life, along with the date. 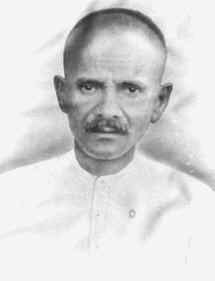 His long stay in Shirdi has also been recorded and Shri G. S. Kaparde dairy has also been published by Shri Saibaba Sansthaan Shirdi. 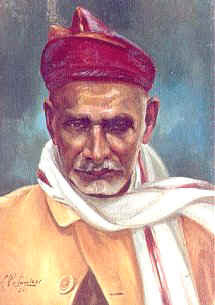 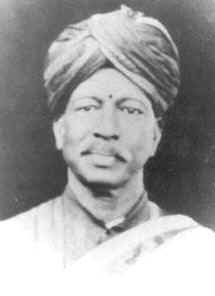 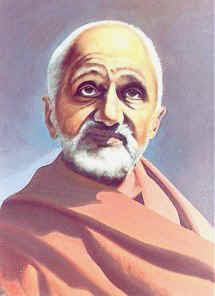 Hari Sitaram Dixit ( known as Kaka Saheb Dixit) and Langda Kaka as lovingly called by Sai Baba, also wrote a diary of many leelas (divine play) that happened with him and other devotees. 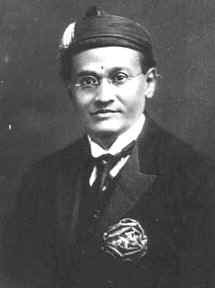 The diary was published in the Sai Leela magazine in the early 1920's. 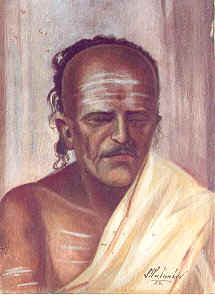 There is a wonderful book called Sai Vaani written by a dedicated devotee Vinny Chitluri. 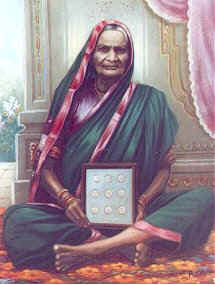 Many leelas and parables told by Saibaba recorded in 'The Dixit Diary' have been written in this book, which is a great gift to all Sai Baba devotees from the autor and the hard work she put for the same with the grace and divine love of Sai Baba. 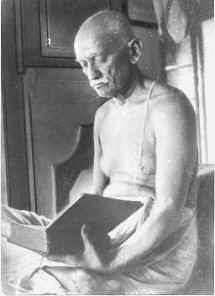 Below are the pictures and names (Links to the name follows to the page or post containing to the stories related with that particular devotee. 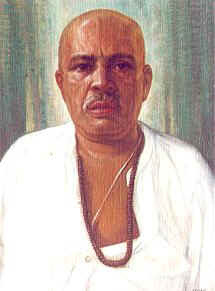 Also Sai Baba lovingly called many devotees by the pet names he gave to them which had also a deep meaning. 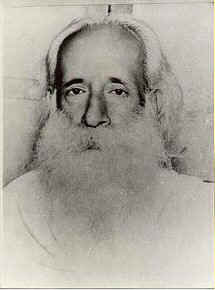 The name which were given by Baba are given in ( ). 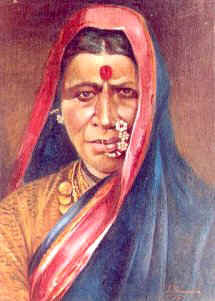 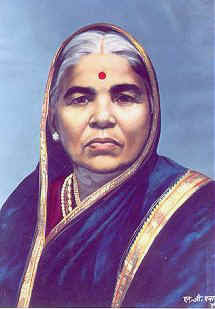 While female devotees were usually called as 'Mai' (mother) Or Tai (sister) or Bai or Mousi with respect. 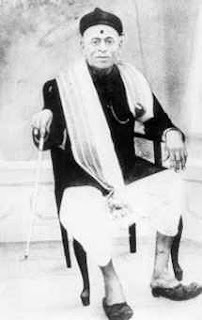 please note : clicking on the image of the devotee with the link will take you to the blog post with stories of that particular devotee of Shri Sai Baba of Shirdi!